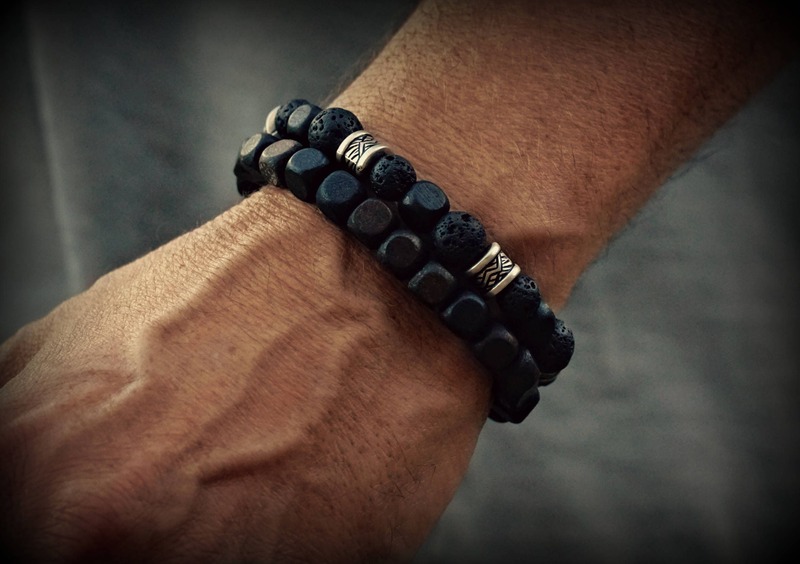 Made from premium lava, and wood beads by hand in house. Unlike many stack bracelets we use high quality "Stretch String", which adds extreme durability to this bracelet. This item can be purchased as a single bracelet or as a set.